14" Traditional China Lion Cymbal - 35 cm. 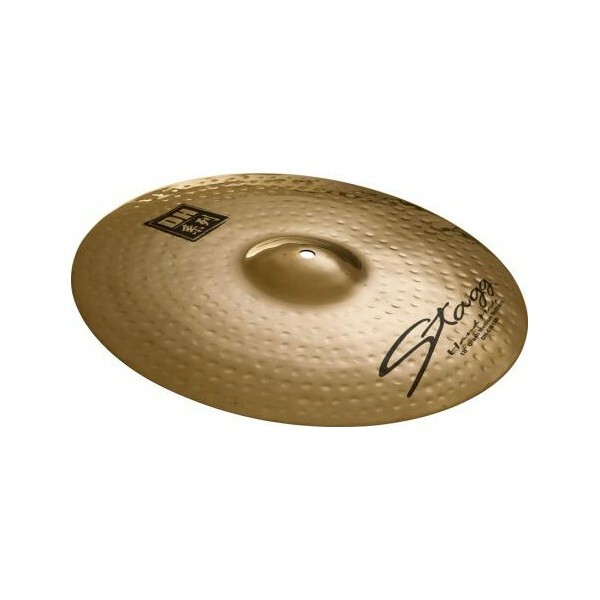 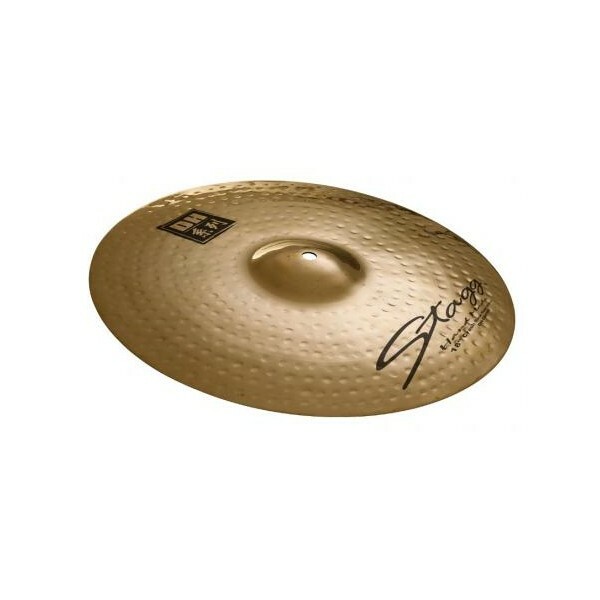 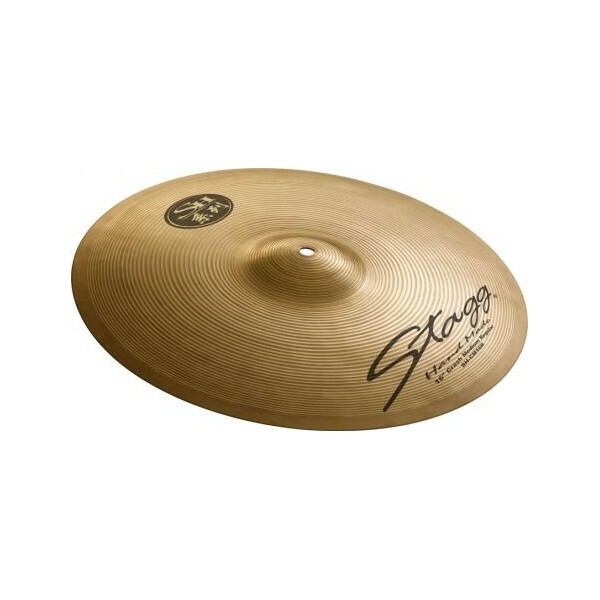 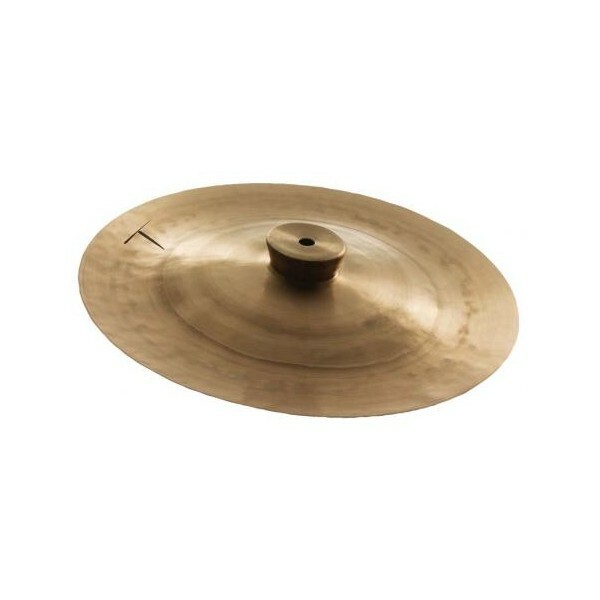 16" Traditional China Lion Cymbal - 40 cm. 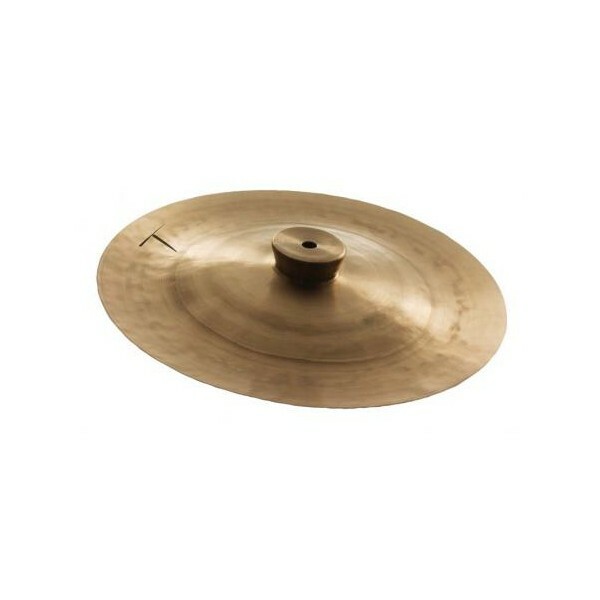 Dual Hammered 10" DH Brilliant China. 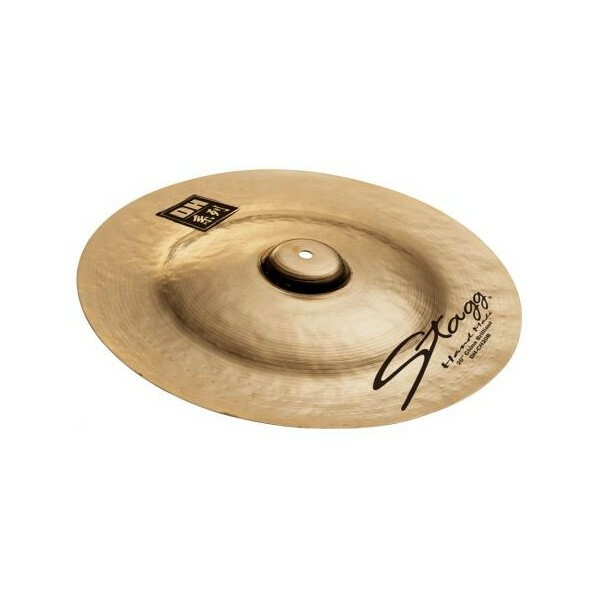 12" Traditional China Lion Cymbal - 30 cm.